i hope this pic was taken BEFORE M.J's death! lol at the people who would find this hilarious before he had died, as soon as he dies, it's offensive. 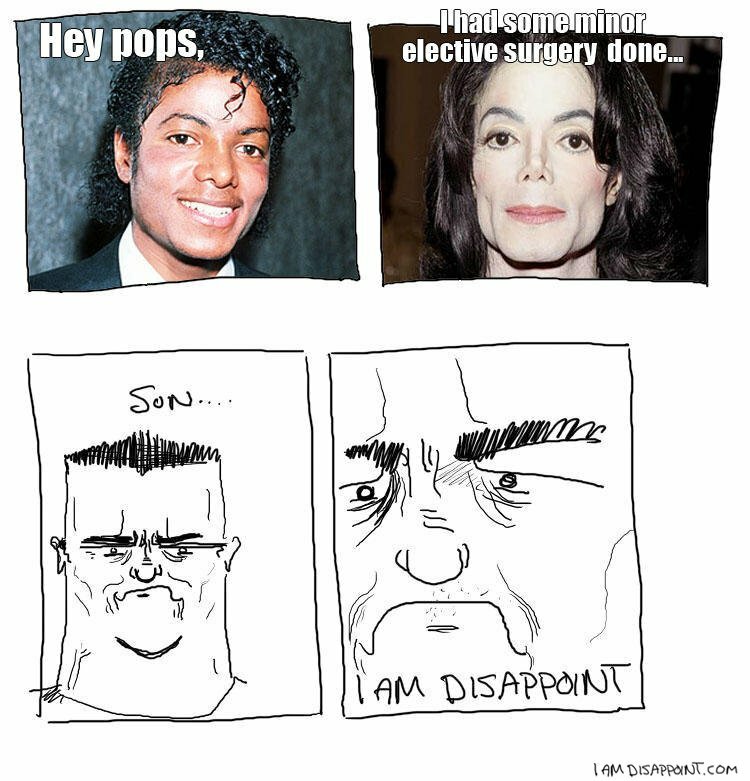 Actually, MJs dad is the one that told him to get the surgery, which led to other problems, like his skin turning white. 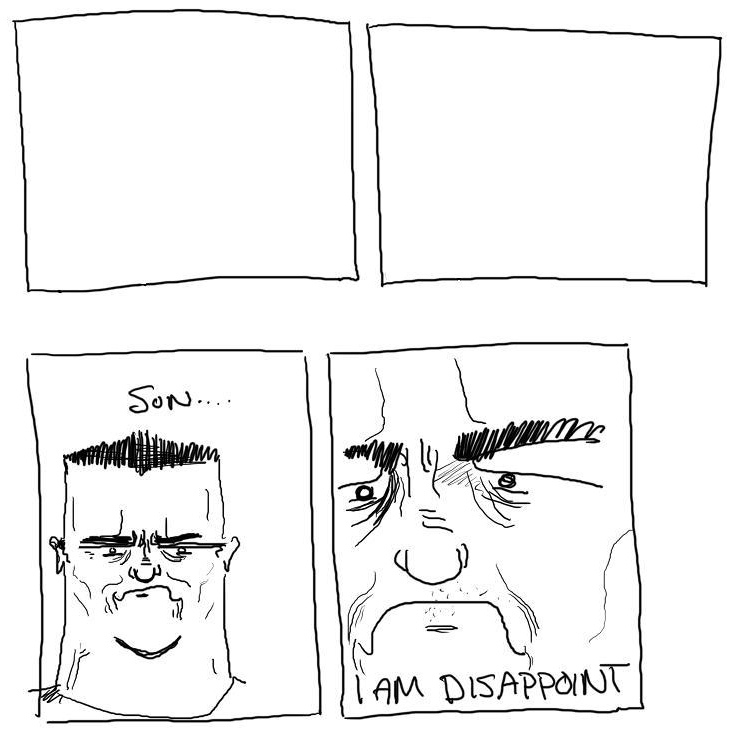 This is funny though.